I think we can all agree on who’s winning this feud. During Thursday’s GOP debate, candidate Donald Trump was called out for his often-hateful rhetoric toward women. Despite the crowd’s mixed reaction of gasps and cheers, it’s no surprise that no love is lost between Trump and O’Donnell. The two have been in an ongoing feud for years now. But O’Donnell, who would have been completely justified in answering Trump’s remark with anger, instead took the high road in a tweet she posted almost immediately after Trump’s comment, seemingly directed at the business-mogul-turned-presidential-candidate. “Try explaining that 2 ur kids,” O’Donnell wrote. It’s not even the first time this year that Trump has lashed out at O’Donnell with crass comments. Are you a Donald Trump supporter? 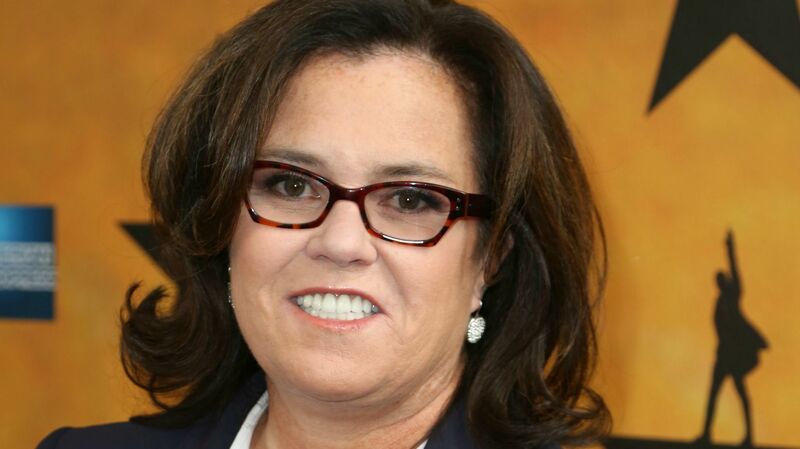 Or are you on Rosie O’Donnell’s side in this fight? Head down to the comments and tell us what you think of the latest development in their feud.